A quick post – I want to pass along a blog post by Susan for my applique friends to check out. 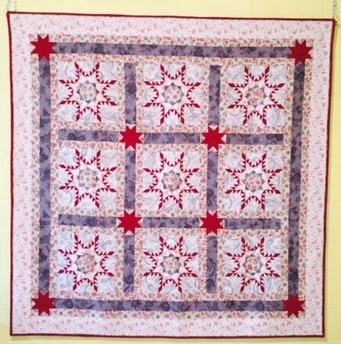 Check out her links to two stunning quilts. Amazing work! And while you’re on Susan’s blog, look around. She has some great things there as well! 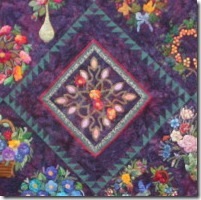 « Saturday Puzzle: Antique Applique!